Cardano creator Charles Hoskinson is revealing a behind-the-minds look at how computer scientists and blockchain developers are coping with challenges as they build decentralized systems to transform the financial landscape. Hoskinson gives an overview of the platform’s developments on YouTube’s Cryptocurrency Virtual Summit, analyzing the progress Cardano has made since launching in September of 2017. After servicing support tickets on the Cardano help desk and listening to lots of feedback, Hoskinson says the early years have taught him and his team how to create and bring a cryptocurrency to market. 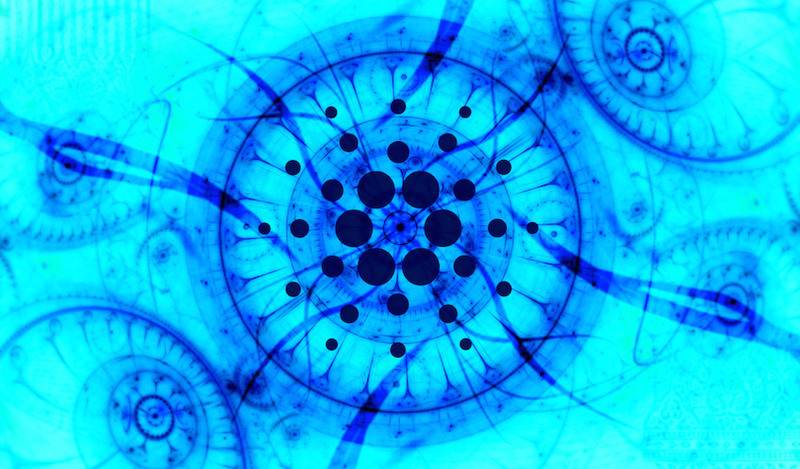 Cardano is one example of how managing complexity requires time. Ethereum, which has delayed its complex Constantinople upgrade to February 27, is another. From a team’s vision all the way through implementation, emerging digital ledger technologies and their innumerable use cases are evolving – but not overnight. The pace, full of delays and caution, makes it easy to dismiss the entire ecosystem as “too slow to succeed.” But the old guard is coming to grips with the reality that Bitcoin, cryptocurrencies and blockchain-based digital assets aren’t going away. Hailing from North America, Asia, Europe, Australia, Africa and South America, developers are working together around the clock and around the globe to build a much better financial system. The climate is changing, and more lines are getting blurred as legacy players move to avoid getting left behind. JP Morgan Chase launched the first US bank-backed digital token: JPM Coin. Swift is working with R3, a distributed ledger technology company that supports XRP. IBM is developing its Blockchain World Wire which uses digital asset Lumens, the native cryptocurrency of Stellar. The Lightning Network and layer-2 scaling solutions are advancing to make blockchain-based platforms faster, more resilient and more mainstream. And several companies, exchanges and financial services providers are expanding their crypto custody solutions and funds. Hoskinson says that building against a backdrop of declining crypto prices isn’t easy. “It’s a hard process. It’s a brutal process. Doing it during crypto winter was especially hard because while we were making great progress and great achievements, the price keeps going down. So it demoralizes people and causes a lot of people to be very harsh, and just say things that aren’t true.